Crested Butte’s Award-Winning Landscape Contractor - 4x Best of Houzz! 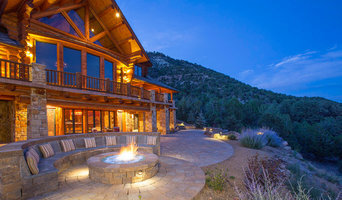 Specializing in hardscapes with native rock and stone, Kaibab Landscaping's flagstone patios, retaining walls & outdoor living spaces are rooted in the natural beauty of the Mountain West. Eco-friendly, sustainable Landscape Design, Installation & Maintenance. Timberline Ski Tours Aspen, Inc.